Facebook, the world’s largest social media site, is becoming known as the world’s most dangerous censor — and with good reason. 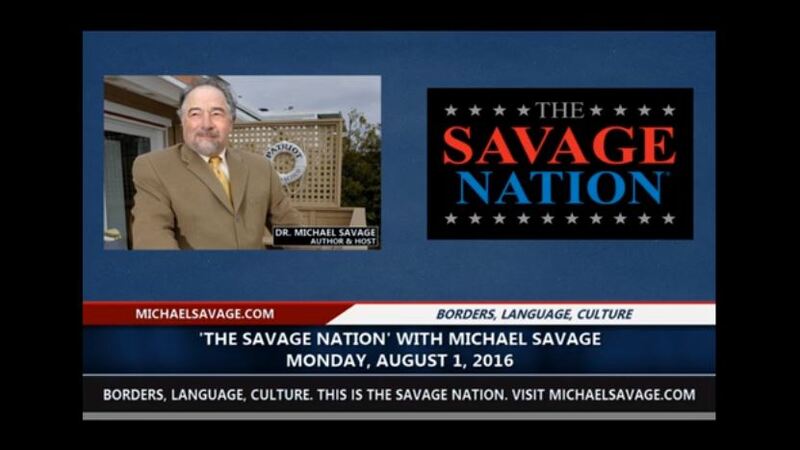 On Monday, talk show host Michael Savage said he was banned from posting to his own page after he put up a link to a news story about a Muslim migrant killing a pregnant woman in Germany. “You recently posted something that violates Facebook policies, so you’re temporarily blocked from using this feature,” Facebook told Savage. The ban, WND said, was active for 21 hours. Savage says the reason for the ban has to do with power and money. It could also be partly due to the company’s commitment to eradicate speech it doesn’t approve of. Sadly, federal law allows censorship of constitutionally-protected free speech with zero consequences, which is why a lawsuit was filed against Attorney General Loretta Lynch. Incidents like this, by the way, are the reason Adina Kutnicki, an investigative journalist based in Israel, and I wrote “Banned: How Facebook enables militant Islamic jihad.” That book is set to be published this fall.